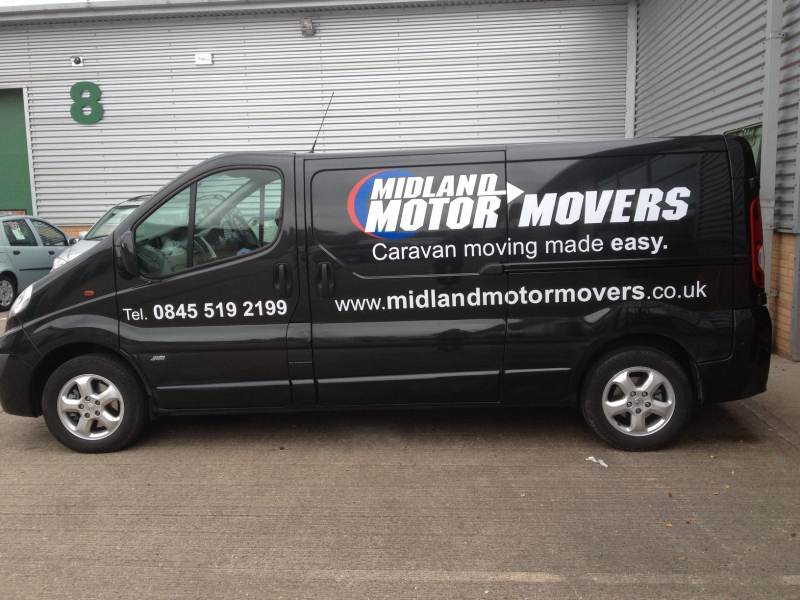 Here at Midland Motor Movers we supply and fit caravan movers throughout England & Wales. 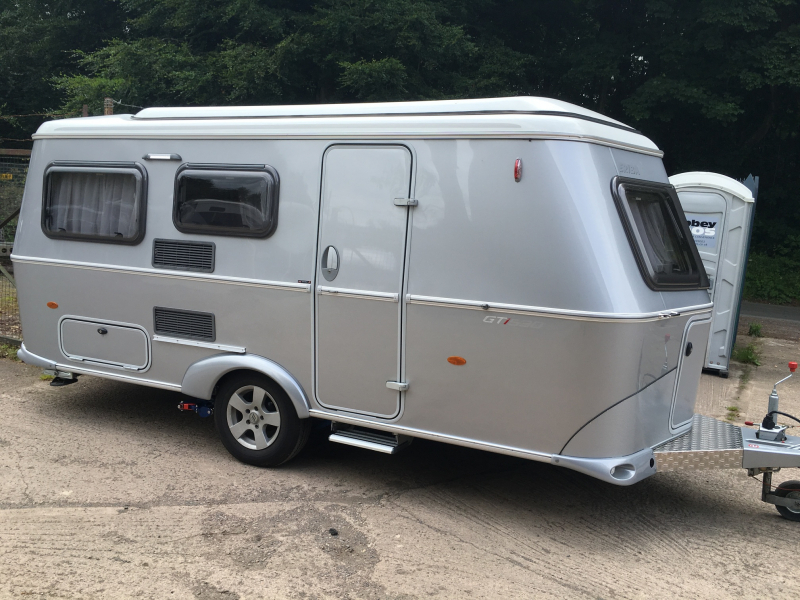 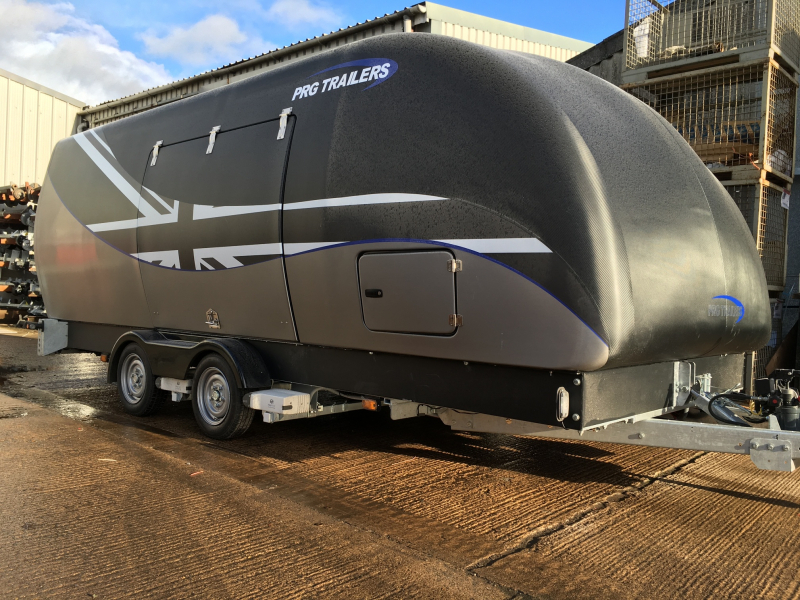 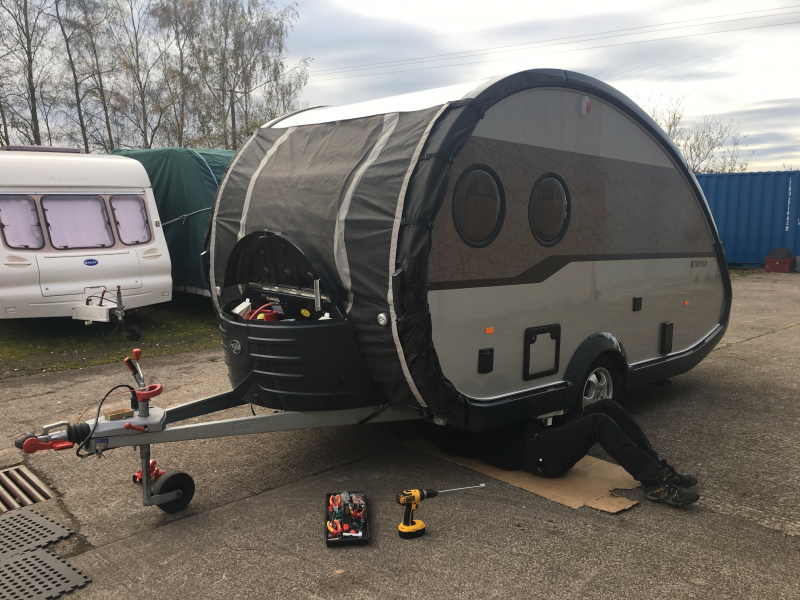 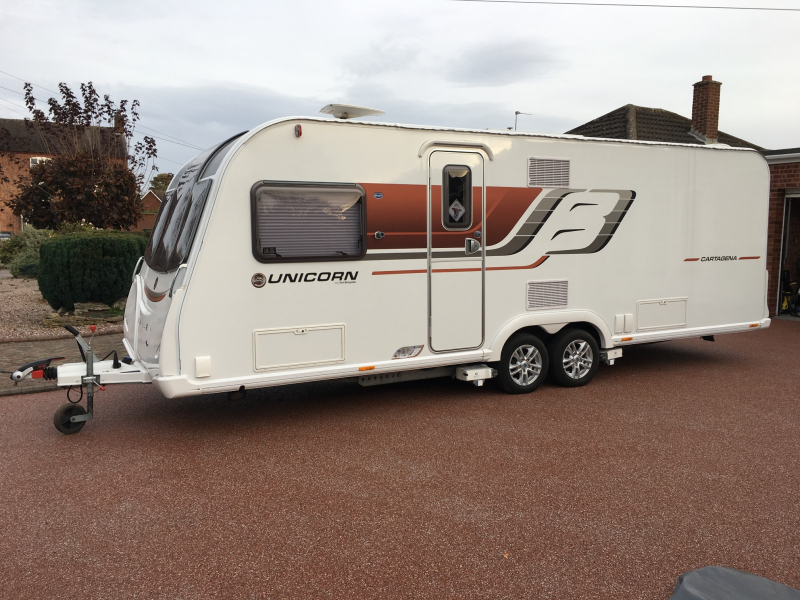 We offer the complete range of movers for single and twin axle caravans from all the manufacturers, Reich, Powrtouch, Truma, ALKO, Leisurewize, Purpleline and Ego. 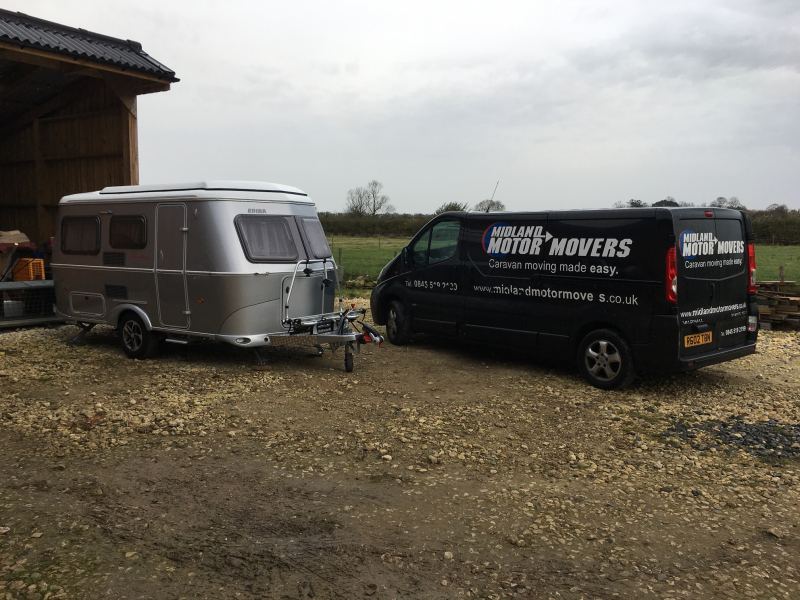 You can compare all of the models of movers to see what is the best option for you, or contact us for unrivaled advice from Engineers with over 20 years experience in movers. 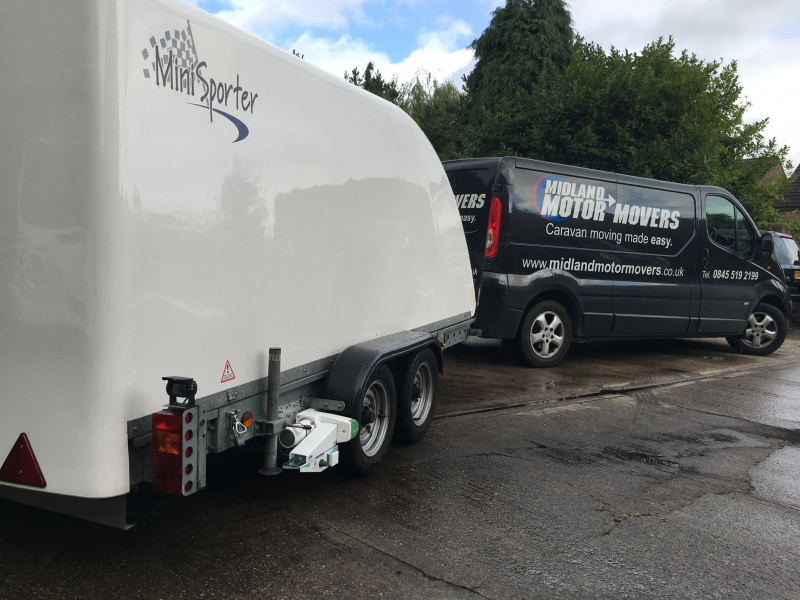 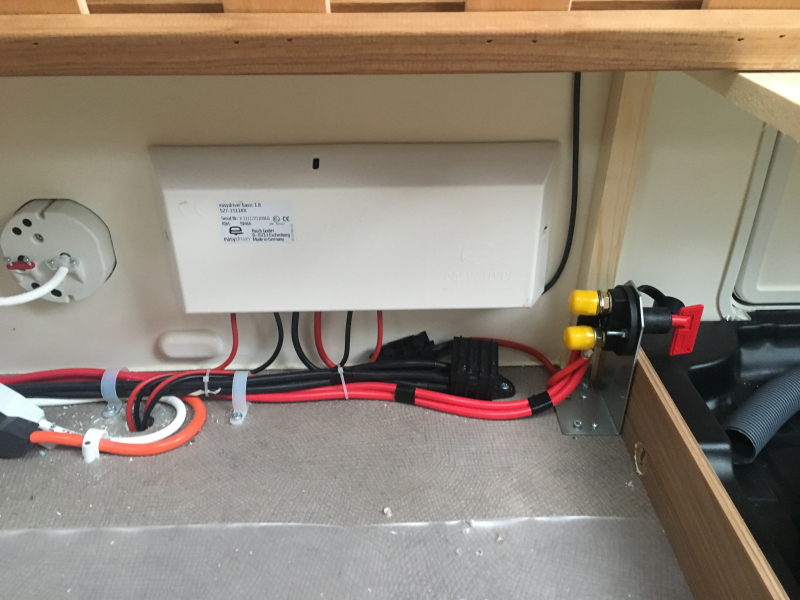 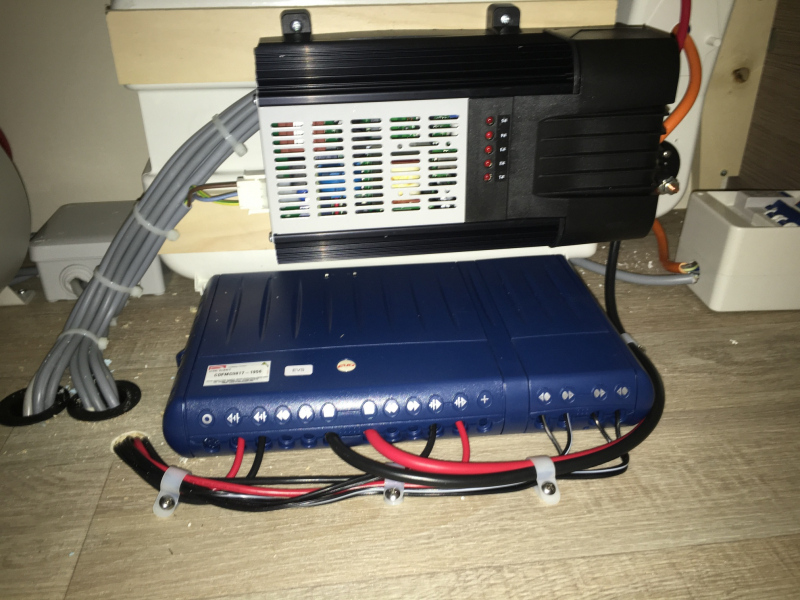 At Midland Motor Movers we pride ourselves on the highest quality installations every time, we complete all of the installations ourselves and don’t sub the work out to other companies so we can control our standards.